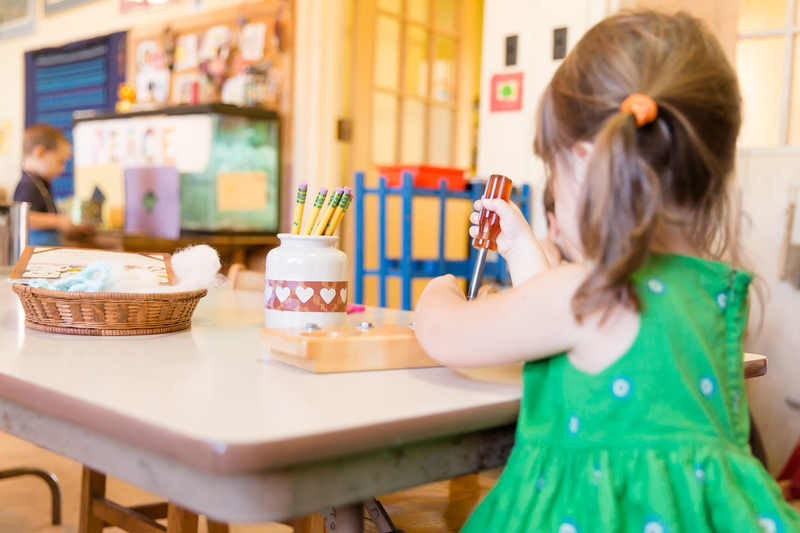 The Rainbow Montessori School was founded in 1982 as a Children’s House for children aged three to six. 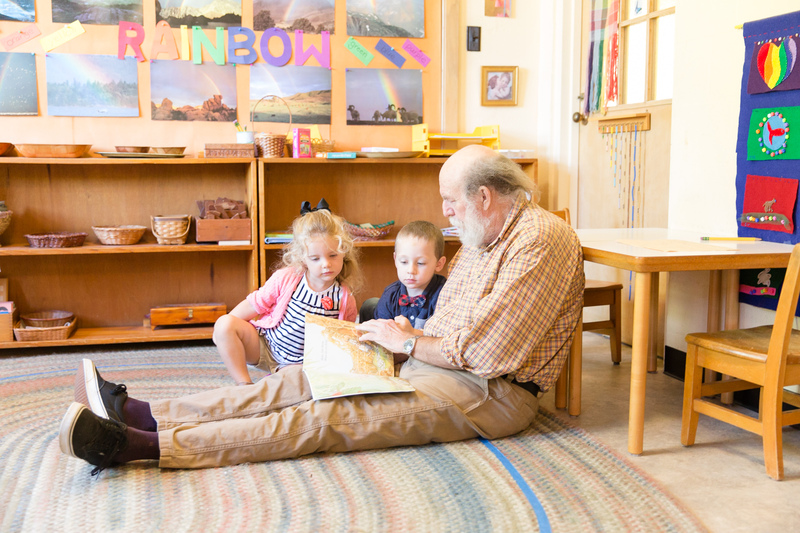 Utilizing traditional classroom techniques along with Montessori-based materials and methodology, The Rainbow Montessori School provides a warm, supportive environment where children can feel secure and appreciated. This happy place allows them to freely develop individual strengths and abilities. 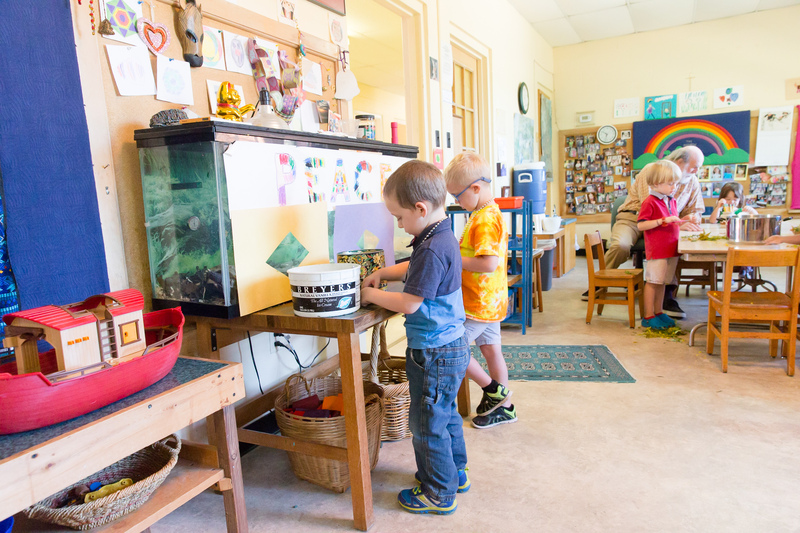 We are a small Montessori school, accepting no more than 23 children each year, conducting morning and afternoon sessions. 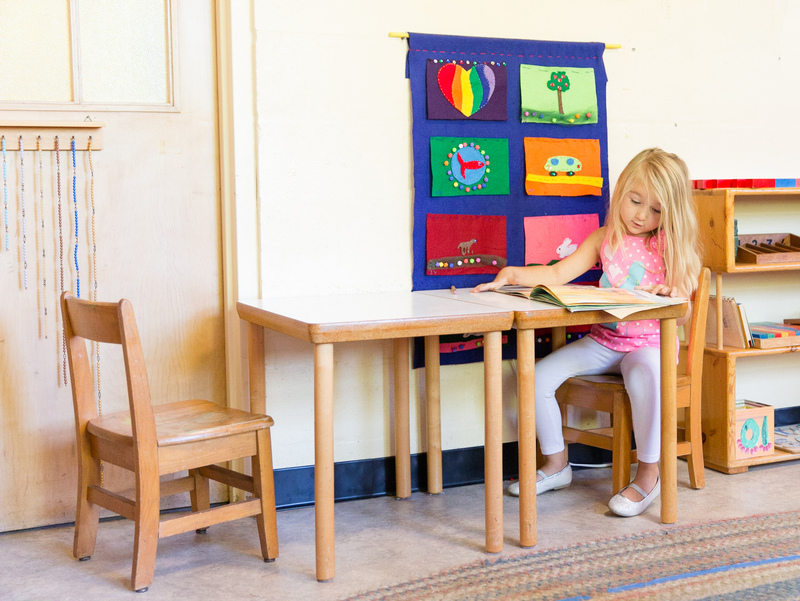 With a minimum of two adults in the classroom at all times, we provide a teacher-student ratio of 1:7, smaller than one would find in many Montessori schools. Children are generally enrolled for two to three years. 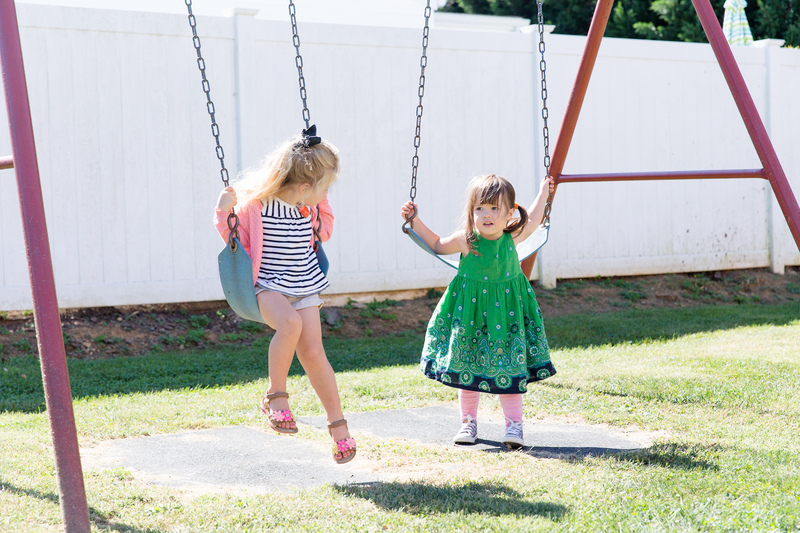 This extended participation engenders individualized on-going observation of each child, promoting positive interactions and, quite often, one-on-one instruction. We value the personal, respectful and dynamic relationship we establish with each child and believe that this is in fact the cornerstone of our educational process. Children learn at their own pace. Neither held back nor pushed forward by learning rates of others. Our aim is to nurture the inner motivation of our students while allowing the opportunity for the fullest possible exploration of their interests. Students develop independence by learning how to take care of their body, belongings, and environment. 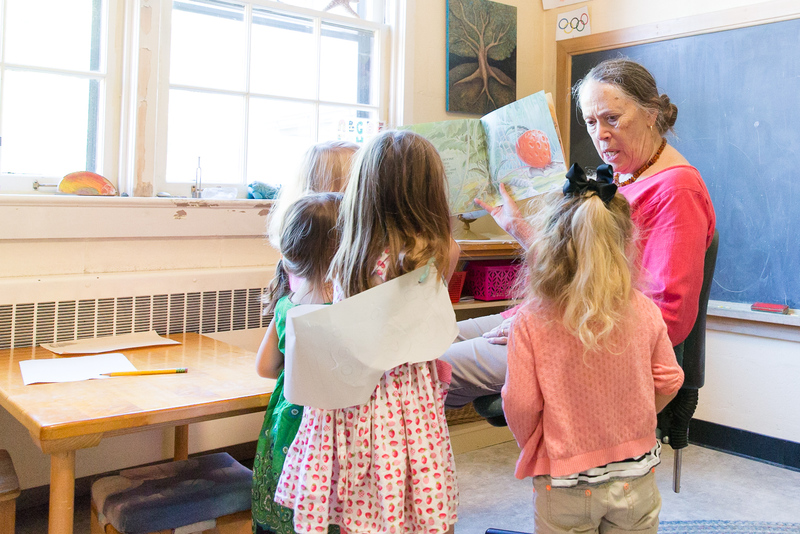 We understand that at the heart of every child is a healthy drive toward self-reliance. Students utilize their own experience and knowledge to develop problem solving skills by interacting with their environment, exploring, and manipulating objects. Anne Young shares the joy of learning with a creative approach honed from over 15 years of experience. After completing her undergraduate degree in Early Childhood, elementary education at Shepherd University, Anne worked as a kindergarten and first grade teacher for Clarke County. She obtained a Masters degree in Curriculum and Instruction from University of Virginia. Annie created a homeschool learning group in 2012 for children ages 4-10 that met at a local nature preserve. 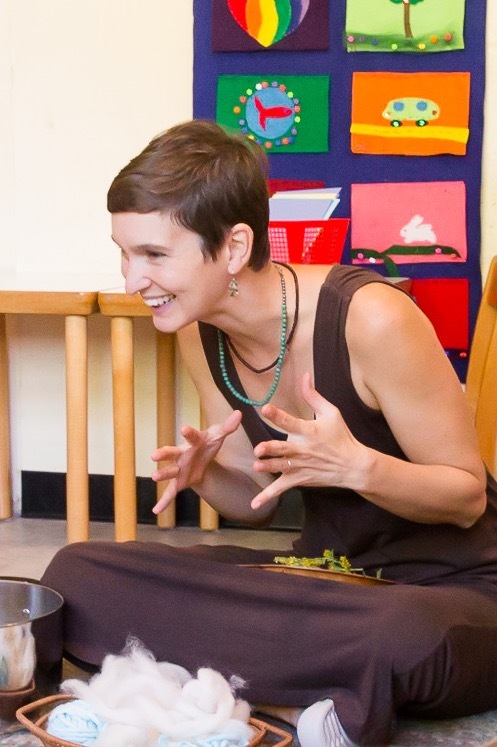 She has taught with the Potomac Valley Audubon Society working with students in their Watershed and Wee NAturalists programs, while also helping to pilot their homeschool programs. She enjoys sharing nature with her daughter, farming with her husband, and playing the fiddle. Kit is the Directress and Administrator of the Rainbow Montessori School. She received her degree in business from Smithdell Massey Business College in Richmond, Virginia. 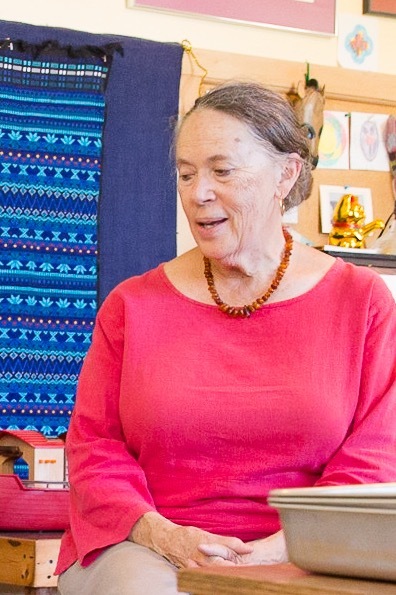 After working several years in the business world, she was able to begin her life-long dream of working in education when she was hired as the writing teacher for The Whole Community School, McLean, Virginia. 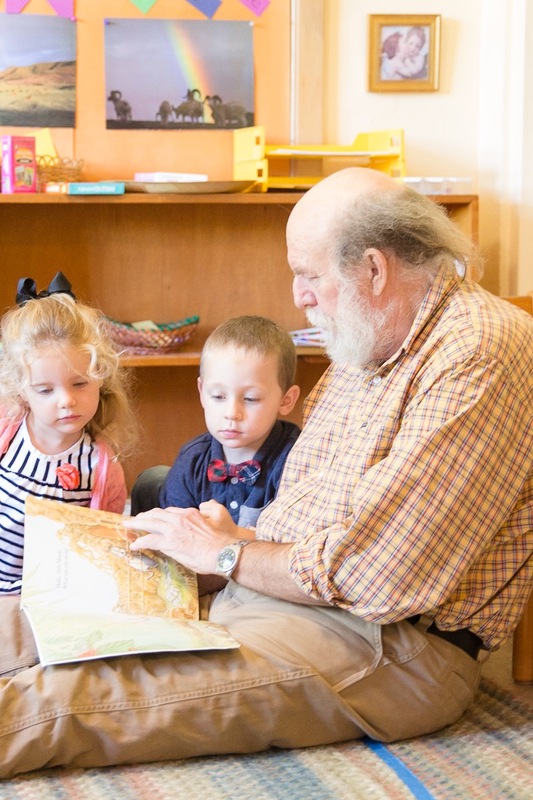 Leo McCarthy is a part-time teacher at the Rainbow Montessori School. Leo received his bachelor’s degree with a double major in history and philosophy from Marquette University in 1967. He was then drafted into the United Sates Army and served in Viet Nam. When Leo returned to his home in Virginia, he took graduate classes in elementary education at George Mason University. Upon moving to Jefferson County, Leo was employed by Shenandoah Tree Service which he eventually purchased and operated. He worked for a total of 18 years in tree services before beginning work at the Rainbow Montessori School in 1993.